When selecting the Replenishment & Savings Program option, you pay only $59.95 per unit today. 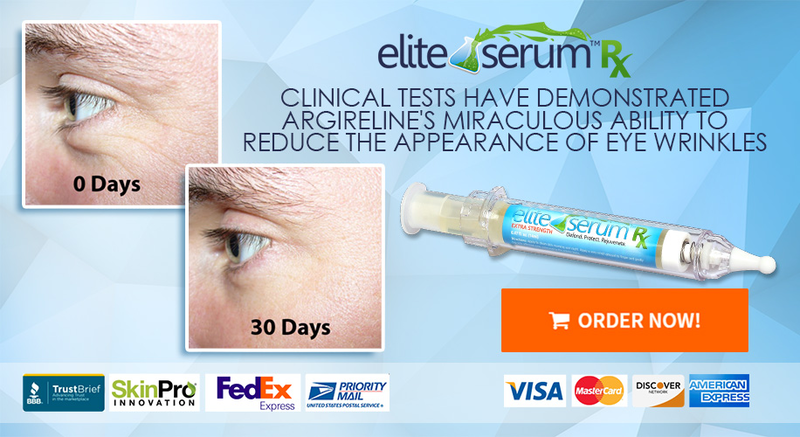 Consequently, each 30 day period you will be shipped a new order and conveniently charged the low price of $59.95 per unit of Elite Serum Rx plus the shipping option of your choice selected at checkout. We want your experience with the Elite Serum Rx Replenishment & Savings Program to be completely enjoyable and stress-free. For this reason, you can cancel anytime by visiting SkinCareBilling.com and submitting the cancellation form. Cancellation forms must be submitted at least 48 hours prior to next scheduled shipment. The same Satisfaction Guarantee and return policy that applies to the One-time purchases, also applies to orders filled under the Replenishment & Savings Program. You can customize this program or future shipment dates at anytime by contacting customer service. All purchases are final and there are no refunds. Products can be exchanged for SkinPro credit. If you choose the One-time Purchase option at checkout, be sure to contact us to inquire about joining the Program and take advantage of significant savings on your next order. Order with confidence, knowing that Elite Serum Rx has been systematically formulated using only the finest pharmacist tested and medical grade ingredients available in the USA, France and Switzerland.